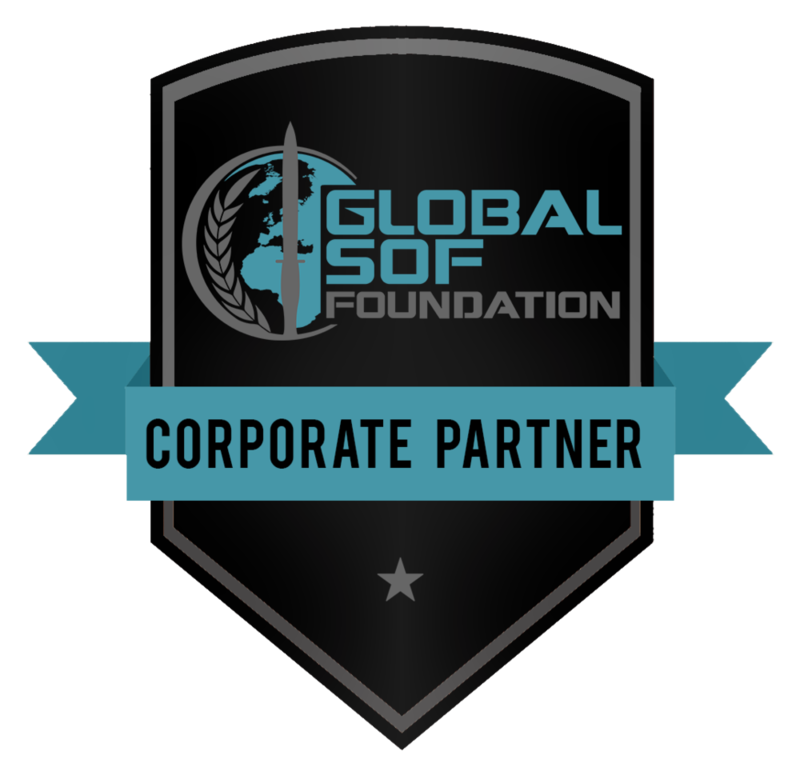 Ridgefield, CT, Feb. 08, 2018 -- Owl Cyber Defense Solutions, LLC (“Owl”), the market leader in data diode network cybersecurity solutions, is proud to announce the company has recently completed its first successful integration with GE Bently Nevada System 1. Ridgefield, CT, Jan. 16, 2018 -- Owl Cyber Defense Solutions, LLC ("Owl"), the market leader in data diode network cybersecurity solutions, is proud to announce the company has been selected to present as a part of the “Defending the Grid” track at DistribuTECH 2018 next week in San Antonio, TX. The session will take place at 8 AM local time on Thursday, Jan 25. Ridgefield, CT, Jan. 09, 2018 -- Owl Cyber Defense Solutions, LLC ("Owl"), the market leader in data diode network cybersecurity solutions, is proud to announce the company in now an official member of the Government Industry Data Exchange Program (“GIDEP”) supply chain quality control program. 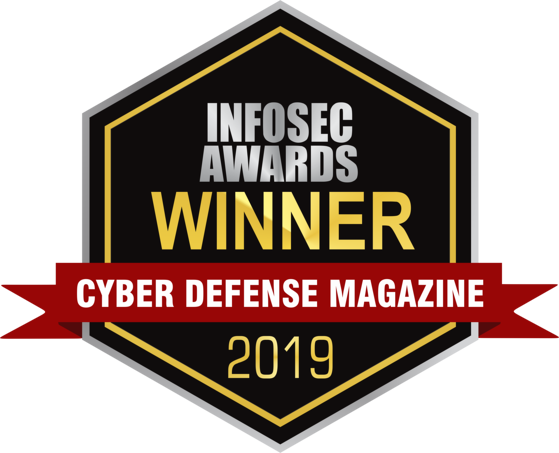 Ridgefield, CT, Nov. 28, 2017 -- Owl Cyber Defense Solutions, LLC ("Owl"), the market leader in data diode network cybersecurity solutions, is proud to announce the company has released an upgraded version of its Secure Software Update Solution (SSUS). SSUS is a single-box, data diode-based cybersecurity solution, designed to validate, scan, and transfer software patch and executable files into secured or isolated networks. 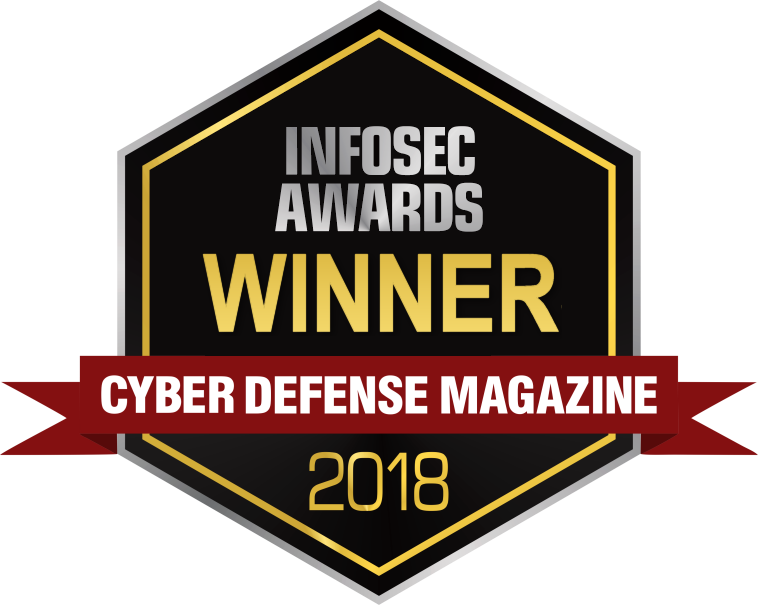 Ridgefield, CT, Nov. 07, 2017 -- Owl Cyber Defense Solutions, LLC ("Owl"), the market leader in data diode network cybersecurity solutions, is proud to announce the company has released an upgraded version of their Secure Database Transfer Solution (SDTS). SDTS is a full-featured database replication application, designed to be used with Owl’s line of data diode network cybersecurity solutions. Ridgefield, CT, Oct. 19, 2017 -- Owl Cyber Defense Solutions, LLC ("Owl"), the market leader in data diode network cybersecurity solutions, is proud to announce the company has been selected to speak at the upcoming Industrial Control Systems (ICS) Cyber Security Conference in Atlanta, on Monday, October 23. Ridgefield, CT, Oct. 04, 2017 -- Owl Cyber Defense Solutions, LLC ("Owl"), the market leader in data diode network cybersecurity solutions, is proud to announce the company has received its official SAFETY Act Designation as a Qualified Anti-Terrorism Technology (QATT). Ridgefield, CT, Sept. 19, 2017 -- Owl Cyber Defense Solutions, LLC ("Owl"), the market leader in data diode network cybersecurity solutions, is proud to announce the company has received its official ISO 9001:2015 certification. ISO 9001 is a quality management system based on the idea of continual improvement. Ridgefield, CT, Sept. 12, 2017 -- Owl Cyber Defense Solutions, LLC ("Owl"), the market leader in data diode network cybersecurity solutions, recently welcomed U.S. Congressman Jim Himes (CT-04) to its headquarters. While onsite, Rep. Himes toured the facility and sat down with Owl management to discuss the current state and future of cybersecurity in Connecticut and the U.S. federal government. Ridgefield, CT – June 6, 2017 – Owl Cyber Defense Solutions, LLC ("Owl"), formerly known as Owl Computing Technologies, today introduced the company's new corporate brand and logo. Owl, the leading provider of deterministic data diode network cybersecurity solutions, recently announced new owners and a new management team and the rebranding reflects the evolution and growth of the company as well as its vision for the future. The Company not only has an updated brand identity and website, but is making significant investments in existing and next generation product lines, new technology partnerships, and a future headquarters move to accommodate an aggressive growth strategy. Ridgefield, Connecticut, April 26, 2017 – Owl Computing Technologies, (“Owl”) LLC, the leading provider of deterministic data diode network cybersecurity solutions has appointed Michael Timan, a senior member of the Owl management team as the Company’s new Chief Executive Officer. Sal Morlando, another veteran member of the management team has been named Chief Operating Officer. Ridgefield, Connecticut, February 28, 2017 – Owl Computing Technologies Inc., the leading provider of deterministic data diode network cybersecurity solutions, is proud to announce that the OPDS-1000 has been selected by a major multinational oil and gas company to help protect oil and gas exploration equipment in the field. 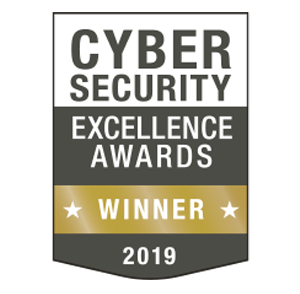 Ridgefield, Connecticut, February 24, 2017 – Owl Computing Technologies Inc., the leading provider of deterministic data diode network cybersecurity solutions, is proud to announce the latest deployment of its Secure Software Update Solution (SSUS) at a US National Laboratory. SSUS utilizes patented data diode technology to provide secure file validation and one-way transfer into secure enclaves or networks without the use of potentially contaminated portable media (USB drives, disks, etc.). Ridgefield, Connecticut, February 21, 2017 – Owl Computing Technologies Inc., the leading provider of deterministic data diode network cybersecurity solutions, is proud to announce that 888 Tech Exchange Ventures Inc., based in the Philippines, will be serving as a distributor for Owl in the Philippine market. This partnership expands Owl's global market reach and provides a strong local sales, installation, training, and support presence across the Philippines. Ridgefield, Connecticut, February 21, 2017 – Owl Computing Technologies, Inc. (www.owlcti.com), the leading provider of deterministic data diode cybersecurity solutions, is proud to announce that all products in the OPDS product line have been tested and certified to meet Evaluation Assurance Level 2 (EAL2) or higher for security trustworthiness. Ridgefield, Connecticut, February 15, 2017 – Owl Computing Technologies, Inc. (www.owlcti.com), the leading provider of deterministic data diode cybersecurity solutions, is proud to announce the rapid adoption of the recently released OPDS-5D. Designed as an affordable, entry level solution, the OPDS-5D is now being used in a number of new deployments, including power transmission and distribution solutions in Asia, government agency needs in Europe, and hydro power generation applications in the U.S.
Ridgefield, Connecticut, February 1, 2017 – Owl Computing Technologies ("Owl"), a next-generation cybersecurity solutions provider, announced today that it has entered into an agreement to be acquired by Acuity Technologies Holding Company, ("Acuity"), an affiliate of DC Capital Partners ("DC Capital"). Acuity will serve as the parent holding company for both Owl and existing portfolio company, QRC Technologies ("QRC").